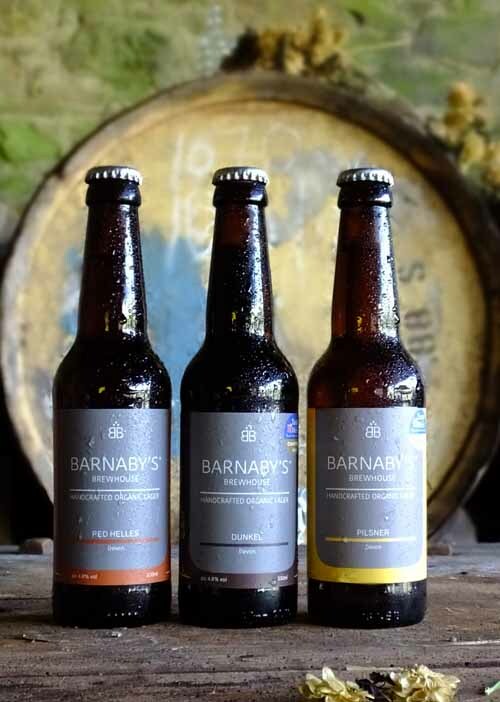 At Barnaby’s Brewhouse we design delicate organic craft lagers designed to meet a range of tastes. 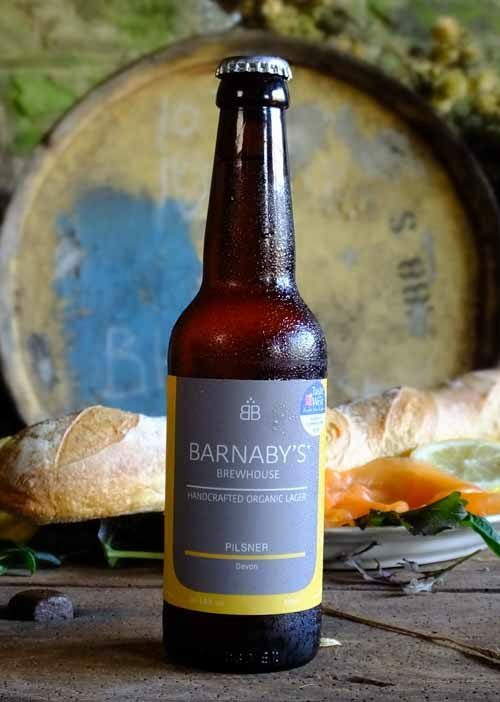 Produced using the farm’s spring water, cold fermented, and conditioned over time, our lagers have a clean malt flavour and are delicious with a with a range of foods. Refreshing malty lager. 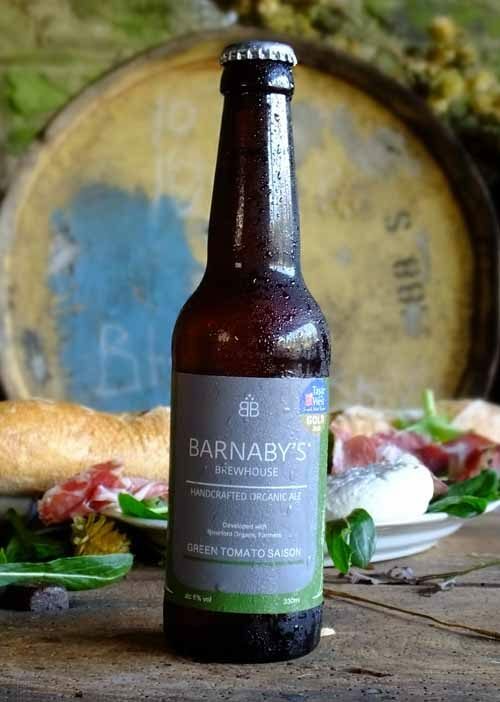 Well matched with lighter dishes, salads, a mature cheddar and fresh baked bread. Smooth dark lager with a hint of chocolate. 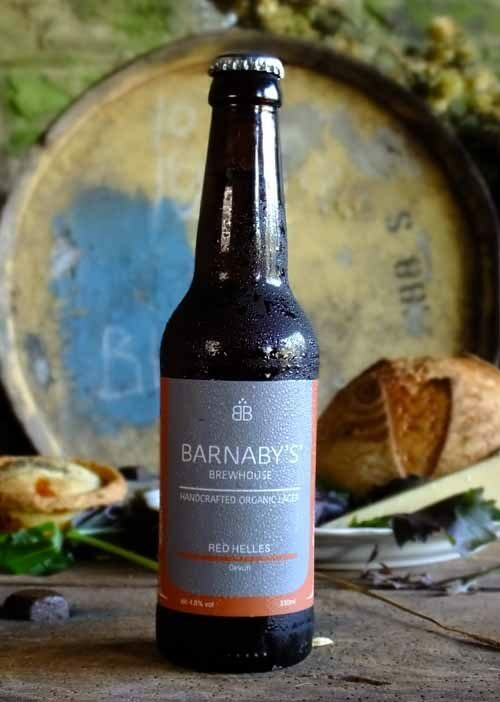 Perfect with caramelised and rich flavoured dishes.